We can all agree that peanut butter is delicious! And apart from being delicious, it is also a great source of protein! It can be mixed with other basic ingredients to make tasty protein bars perfect for both dieters as well as those who are looking to build lean muscle. And given that peanuts are a natural and healthy source of protein, including peanut butter protein bars in your training routine and dietary plans will definitely benefit you. Peanuts are a healthy and natural source of protein. In fact, two tablespoons of peanut butter offer approximately 7 to 8 protein grams, which is quite reasonable. And given that it is a plant source of protein, vegans and vegetarians can also enjoy it. Peanut butter has been proposed as a healthy heart food. This is simply due to the fact that peanuts are filled with healthy fats that have been found to help reduce bad (LDL) cholesterol and increase good (HDL) cholesterol. This might in turn assist in reducing fatty acid deposits and build-ups in the blood arteries. When it comes to maintain a healthy digestive system, fibre is crucial. Two tablespoons of peanut butter generally offer 2 grams of fibre. Also, on top of keeping your digestive system healthy, fibre increases your nutrient uptake and leaves you feeling full for longer. Apart from bananas, peanuts also stand out as another great source of potassium. This is a mineral that assists in maintaining blood pressure thus avoiding certain health complications such as stroke. And even though you can get potassium from many other sources, the one obtained from peanuts is unique since it comes in a healthy fats and high protein and fibre package. Fats are a quality source of energy for the human body. As stated earlier, peanut butter is packed with healthy fats and proteins that offer the body a considerable amount of calories. Thus, peanut butter could be used as a pre-work fuel before hitting the gym. Peanuts are a source of essential vitamins. Vitamins found in peanuts include folate, niacin, thiamine, vitamin B6, pantothenic acid, and vitamin E.
These vitamins play a significant part in the healthy and proper functioning of certain body organs and also in immunity and metabolism. 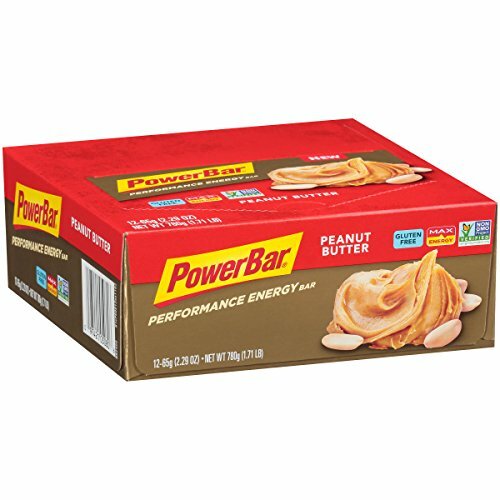 Peanut Butter Protein Bars: Baked Vs NO baked? Peanut butter protein bars come in two forms; baked or no baked. The difference between the two, just as suggested in the name, is that one is baked and the other is not. Most people find the no bake variety to be an easier option to make at home. All in all, both of them have the same nutritional value and it’s just a matter of preference. You could choose to make your own peanut butter protein bars at home if you have the ingredients. This is, however, more demanding and time consuming compared to buying one of the top brands. And the best part about the second option is that you could place your order online and have it delivered to you right at your doorstep. You don’t have to go through the hustle of going to the shop yourself. What’s more, the top brands are professionally made and tend to have more nutritional value. Look below as we serve you 5 of the top peanut butter protein bars on the market. Truly, there are more than 70 brands (and more coming up), however these premium have the highest votes from over 97% of our esteem readers. If you care for real taste, high end flavors, naturalness, healthy formulation, good price and fast deliver, then do yourself a favor – go get one or more of these successful brands. Being a plant-based protein bar, this particular product is perfect for both vegans and vegetarians as well. Peanut butter is the main ingredient and most dominant flavor too. We all love the taste of peanut butter and this protein bar’s nice taste combined with its great health benefits have make it one of the top brands. It is high in protein (20 grams) and very low on sugar (1 gram) thus allowing you to enjoy guilt-free snacking. It can be enjoyed as a pre-workout snack or even during those stressful days when you just need something to bite. And lastly this gluten-free protein bar also gives you the energy boost you require to complete that workout; it is an energy booster. Workout sessions can be quite demanding and you might need some help to get through the entire session. 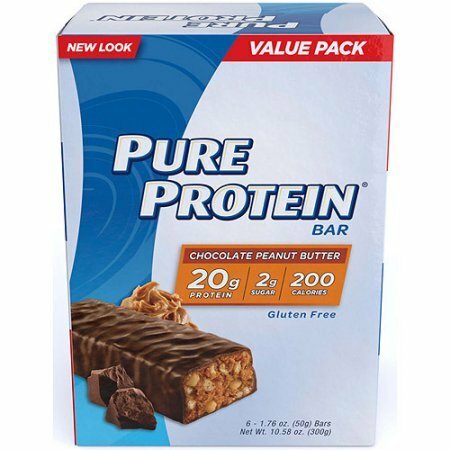 Pure Protein Chocolate Peanut Butter Protein bar offers high quality protein that is important for supporting the formation of lean muscle. 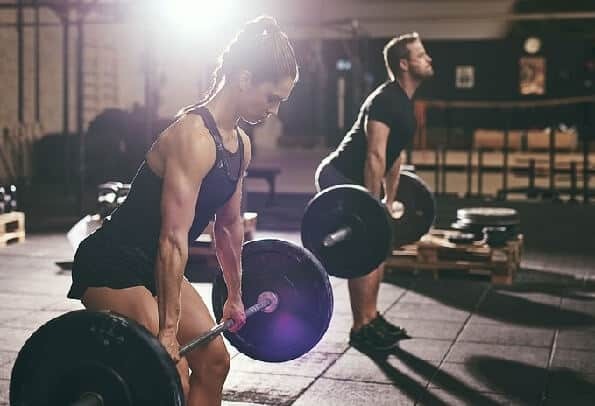 As we all know, great athletic performance in nearly all sports is connected to muscle and strength. This protein bar contains 20 grams of protein per serving and are perfect as post or pre-work snacks or even on-the-go! Having a bar before your workout provides the carbs as well as protein needed for energy and muscle growth and support, respectively. And having a bar after your workout helps to restore the energy spent. This protein bar’s great taste along with the high quality protein provide the perfect combination needed in any protein bar. Its main ingredients are soy, peanuts, almonds and milk. These Bionutritional Power Crunch Bars are one of the best tasting to incorporate protein in your diet. They are crème filled wafer cookies and each bar provides 5 grams of sugar and 13 grams of protein per serving. 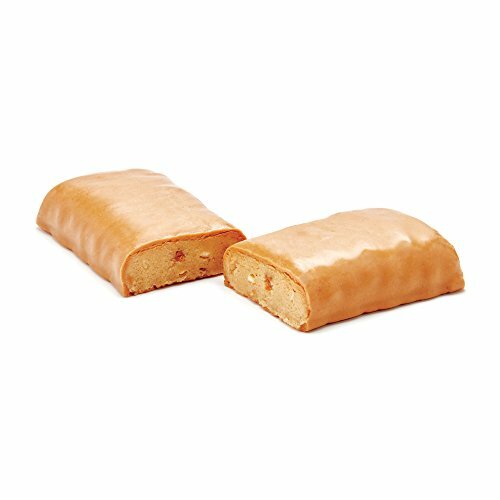 Each bar is made with two tasty wafer cookies surrounding a high protein filling making them a nice treat at the end of your meal or a tasty mid-day snack. Additionally, these protein bars are animal-based and they contain Proto Whey, a new type of dietary protein. 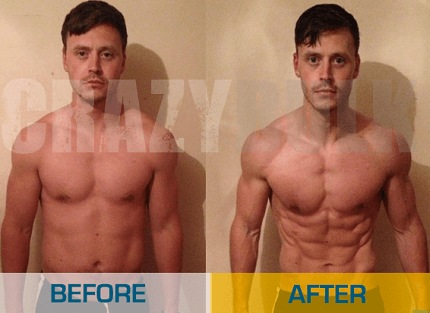 Its micro-peptides have been designed to the specifications of human metabolism (muscle growth and repair, dieting, energy and immune response). With that said, this protein bar is a great product for gastronal by-pass patients and diabetics too. On top of all these great benefits, when compared to other protein bars, it is one of the cheapest protein bars available on the market. PowerBar Performance Energy Bars are a blend of proteins and nutrients that could assist you prepare for high-endurance athletic competitions like swimming, cycling, or running and intense training. Proper nutrition has a great impact on the performance of athletes. They have been specially designed to meet the energy demands of athletes; they provide the fuel needed for optimum performance. Each energy bar contains 10 percent DV Iron and 10 grams of protein. These energy bars are available in two delicious flavors; chocolate and peanut butter and are completely gluten free. 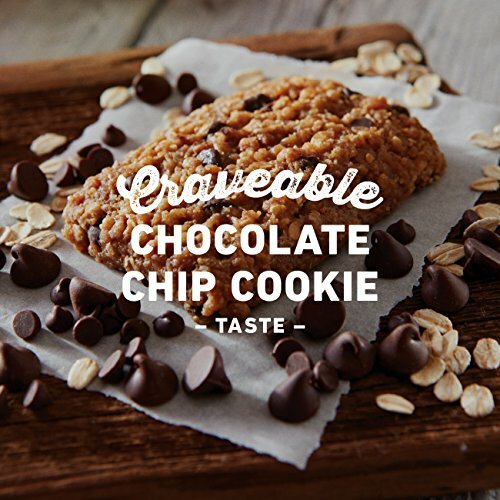 They also do not contain any artificial flavors or preservatives. Eating one bar thirty to sixty minutes prior to your workout will greatly boost your performance. And for exercises that last for more than an hour one to two bars are needed. The fact that it is a great energy booster makes it the perfect protein bar for athletes. Maintaining your energy levels at a high has never tasted so good! Any lover of peanuts will certainly fall in love with this energy bar. This is protein bar is made using smooth peanut butter mixed up with crunchy pieces of peanut to produce a taste that will please any taste bud. In fact, its pleasant taste is one of the reasons why it is loved by many. And just as suggested in the name, these energy bars have been particularly created to provide the carbs, protein, and fibre needed to sustain our active bodies. It is the go-to energy snack before or during your workouts or any other involving activities. They are bulky enough to be considered a substantial snack. What’s more, Clif Bars are vegan and compared to other energy bars, they are more pocket friendly. Peanut butter protein bars are available on several retail platforms such as Walmart, GNC and even Costco. However, the best place to order is Amazon. First off, Amazon is a trusted online retailer that has been in existence for many years compared to its counterparts. On top of that, you get to enjoy super-fast delivery, discreet shipping, and the best of all, incredibly low prices. Click here to order one or more top brands with peace of mind! Peanut butter protein bars are one of the best options, mainly because of their great taste compared to other protein bars. Additionally, peanuts have numerous health benefits associated with them. You could choose to make your own protein bar at home but we recommend that you purchase one of the top brands from Amazon. 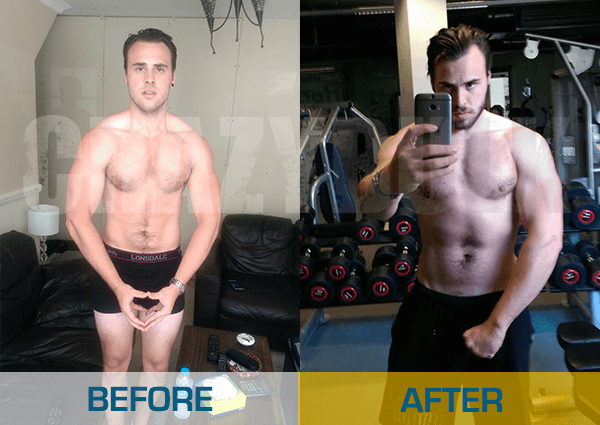 So, if you are an athlete or simply someone who is interested in working out and you have never tried out protein bars before, get shopping for one immediately! You do not know what you have been missing out on!